A gift, a gem, genuinely generous..."
Uh-oh, (child's name)! I forgot how the rest of it goes. Hmm... if only there were someone who we knew for certain would remember all the words. I mean, wouldn't it be great if we just had Red Grammer here to sing the song for us. Hey, (kid)! Guess what! Yes, on Friday, Dec. 3 at 10 a.m., Grammy-nominated children's singer Red Grammer brings his lyrical optimism and cheery demeanor to the Eureka Theater to challenge the notion that young, American attention spans are extinct. Red's been entertaining the kiddos for over 25 years now. 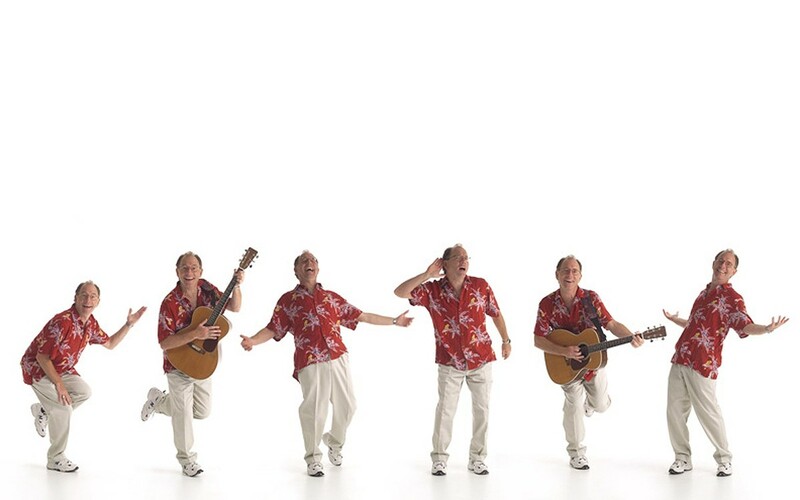 During the '80s, Grammer toured as Glenn Yarborough's replacement in the '60s folk group The Limeliters. But it was the songs that he and his wife composed for their sons that would gain him the most attention. During his career, Grammer has been featured on All Things Considered, appeared on PBS, Nickelodeon, The Today Show, and had his 1986 album Teaching Peace described by All Music Guide as "one of the top five children's recordings of all time." While the accolades are nice, your kids will likely be unimpressed. But they will like his songs. For more info on Red Grammer, check out www.redgrammer.com. For tickets, email SageWayFun@gmail.com.